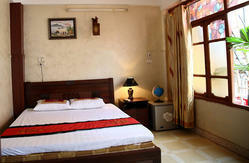 Splendid Jupiter Hostel is a brand new hotel located in the popular Old Quarter area of Hanoi. Recently built to a very high standard, its centrally located in a quiet street just a few minutes walk from the famous St Josephs Cathedral. It is also just 5 minutes walk from the famous Hoan Kiem Lake. 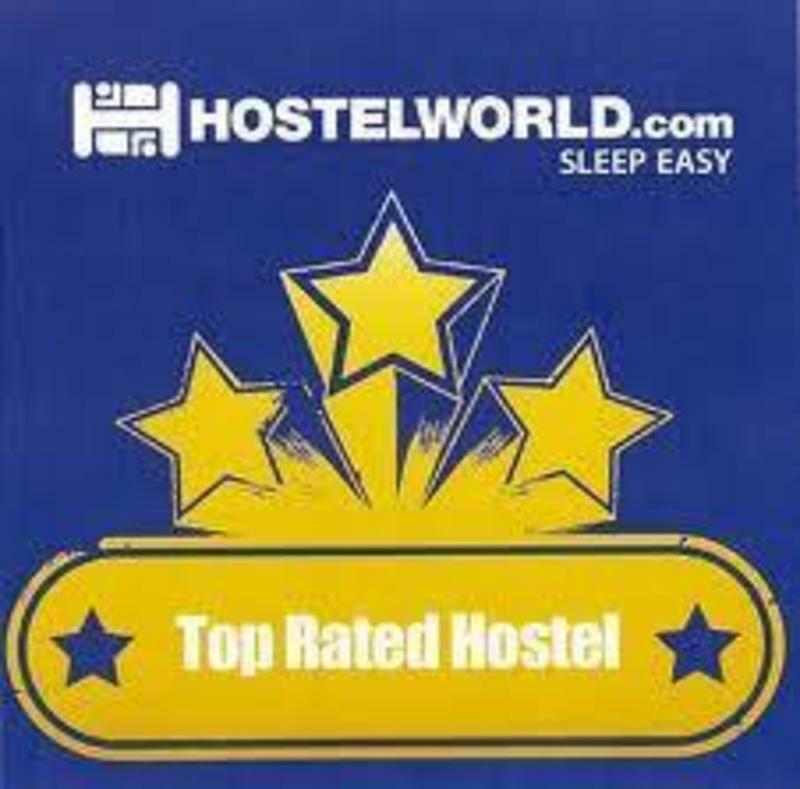 With many restaurants and shopping nearby, Splendid Jupiter Hostel is ideally located. 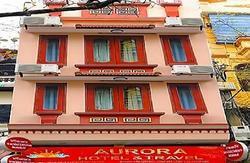 Splendid Jupiter Hostel is a family run hotel with many years of experience in the hotel industry. The hotel has been designed to a high standard to cater for all who look for excellent comfort, relaxation and customer service whether for business or pleasure. The hotel prides itself on friendliness and knowledgable staff that will do their upmost to ensure your stay exceeds your expectation 24 hours a day. The staff at Riverside Palace previously have worked at other hotels in Hanoi which receives very high ratings on popular travel review websites. Please feel free to browse our website and contact us if you have any questions or would like to make a booking.